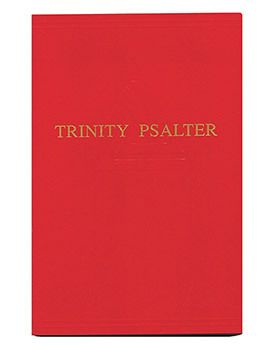 A cooperative project of the Presbyterian Church in America and the Reformed Presbyterian Church of North America, Trinity Psalter Accompanist is the music edition of Trinity Psalter Pew Edition. 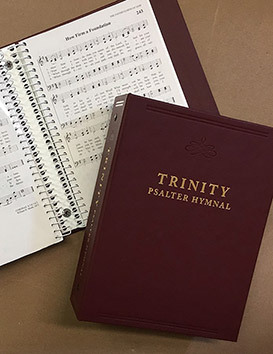 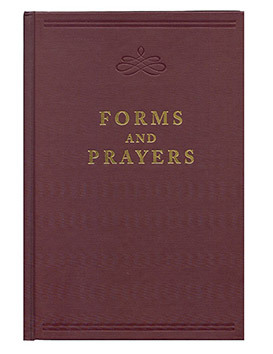 Contains all 150 psalms, tunes, and music scores. 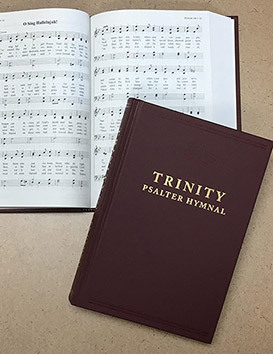 List of psalms, tunes, and composers here.